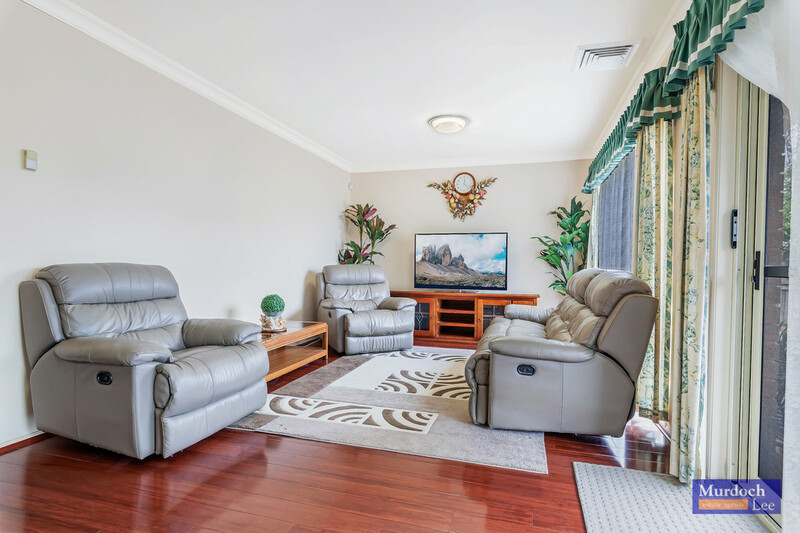 Perched proudly under a pitched roof, this stunning property is located within the highest elevation in the area and sprawls in every direction. 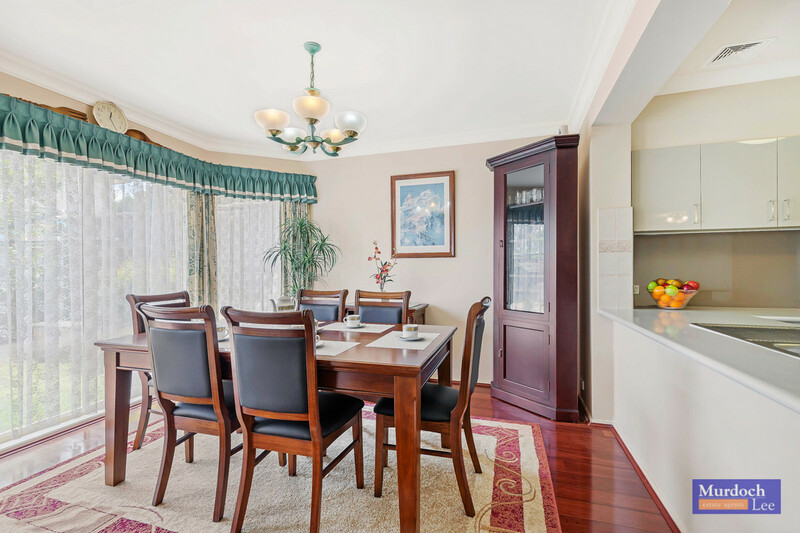 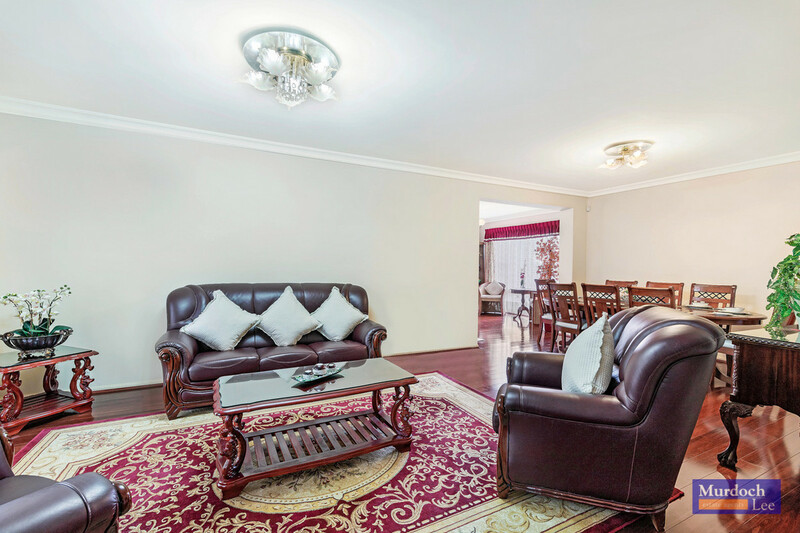 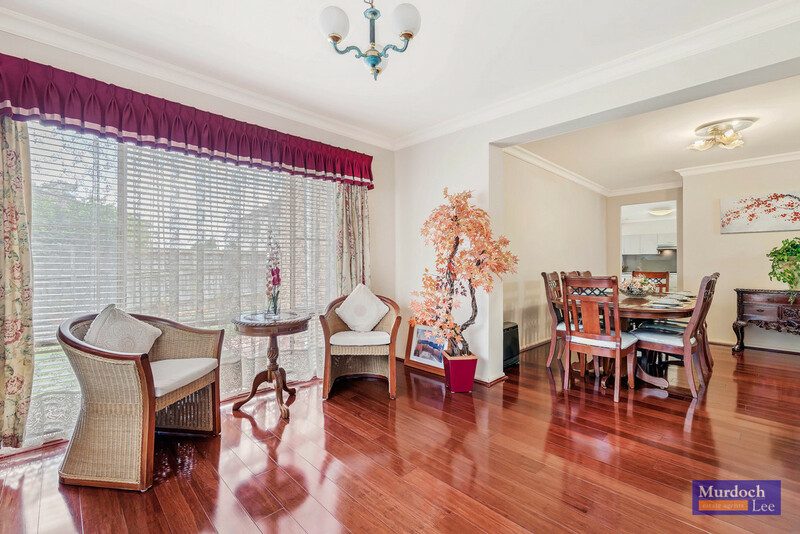 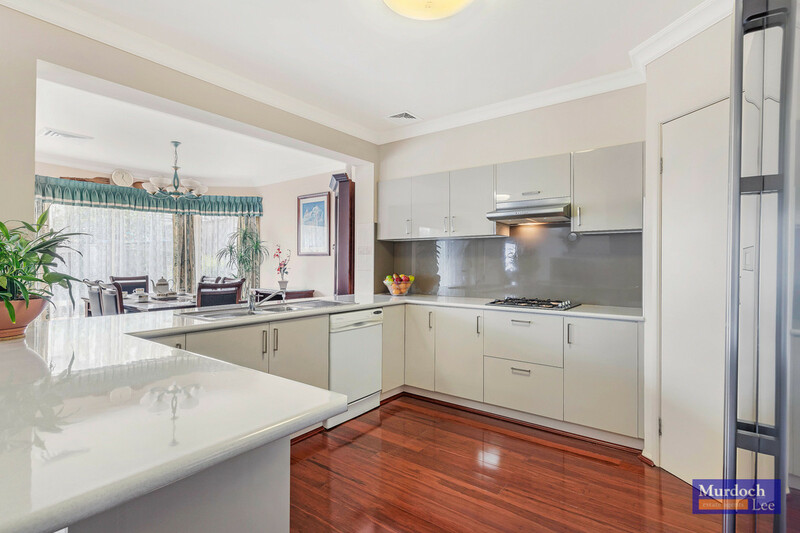 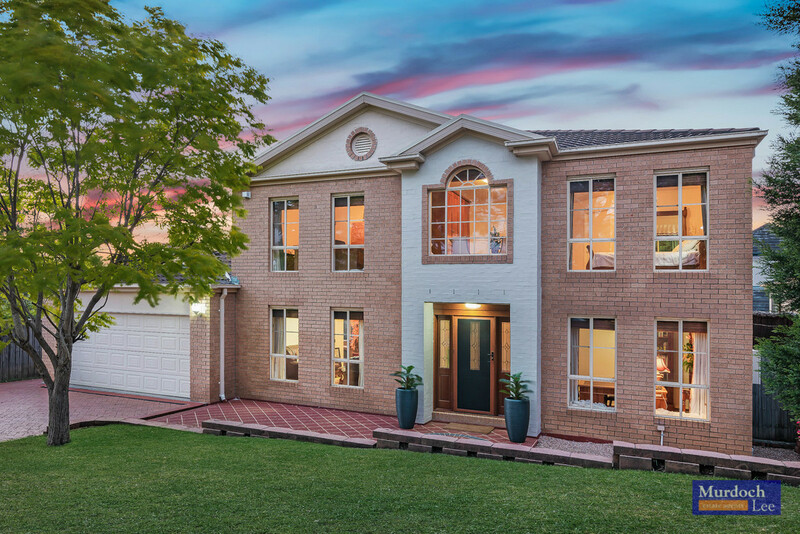 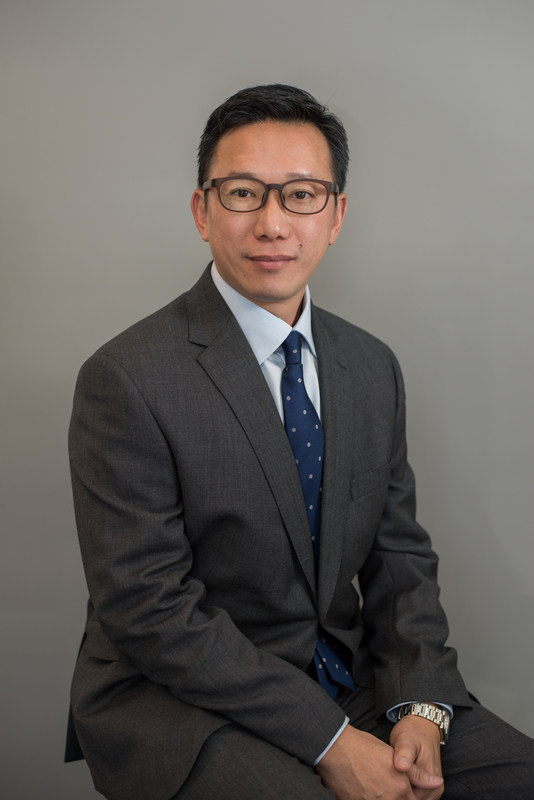 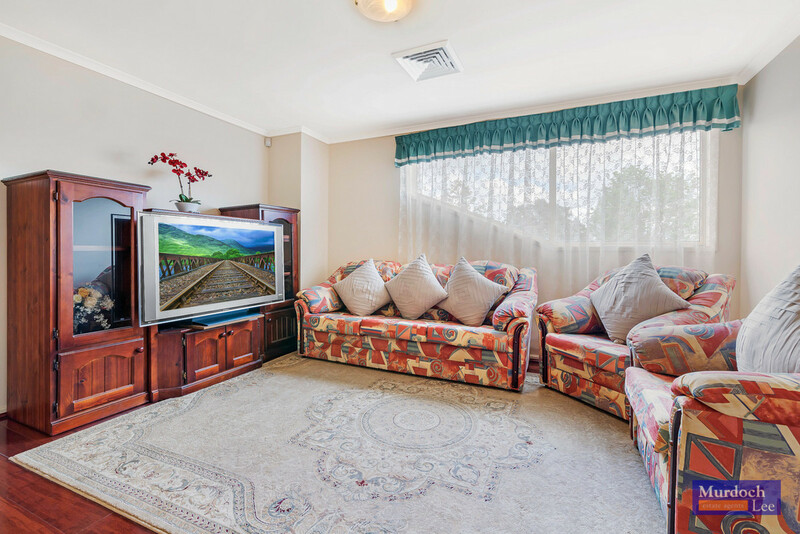 Within the highly sought after Cherrybrook Public School and Cherrybrook Technology High School catchment, while neighbouring Tangara Girls School. 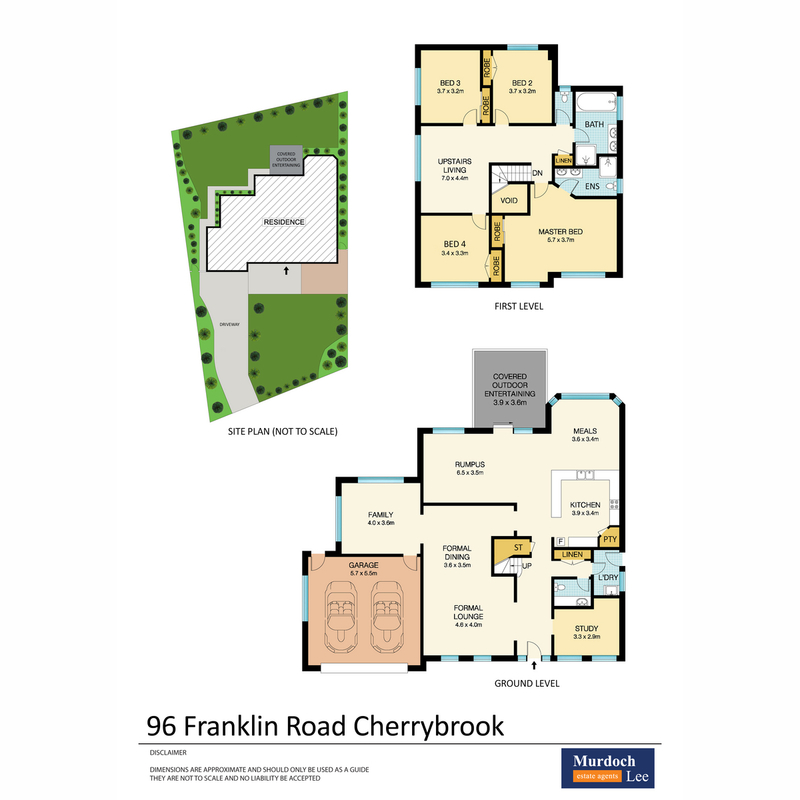 Easy drive to local shops at Cherrybrook Village, West Pennant Hills and Castle Towers. 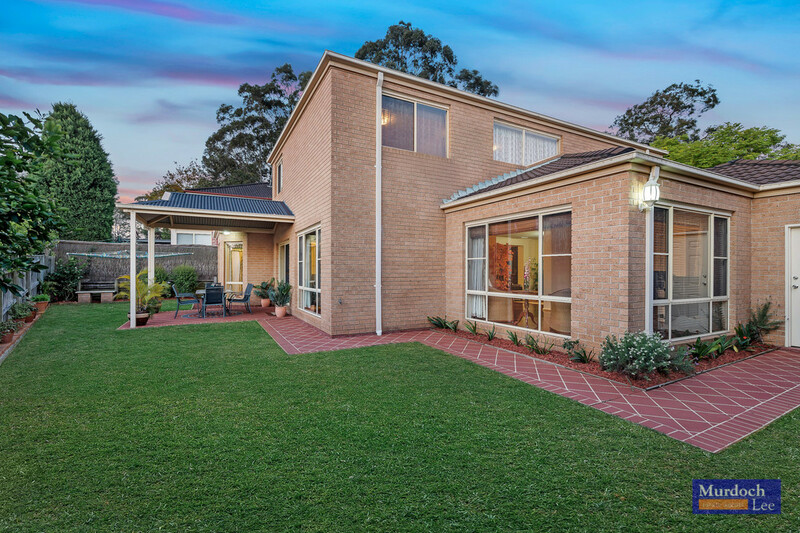 City Bus 642X is on your street and the brick-paved property has a huge front yard, promising privacy and leafy tranquillity. 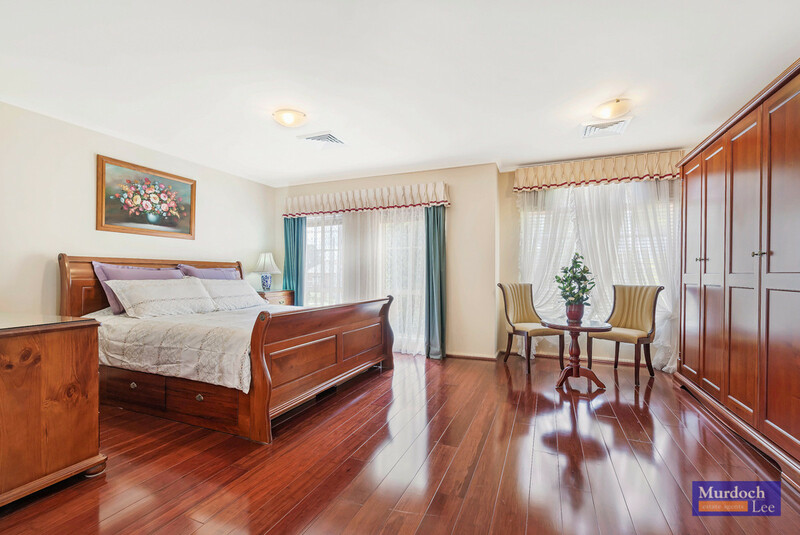 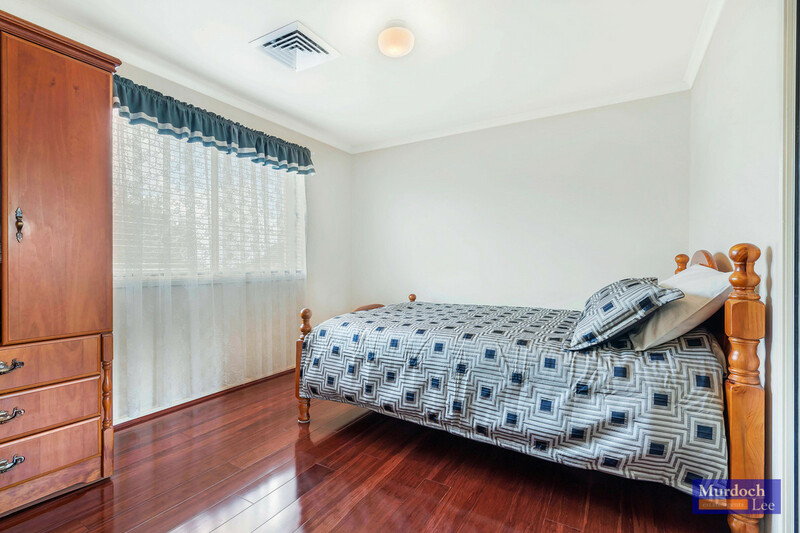 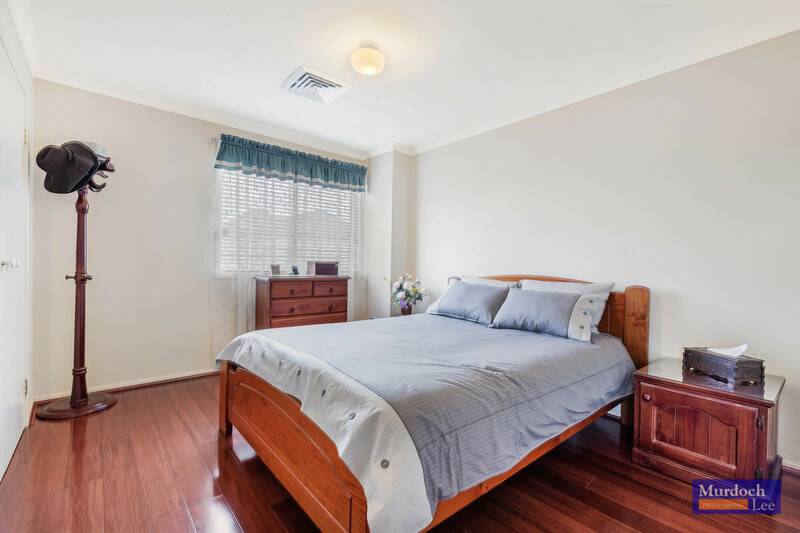 Your family will love the surrounding attractions with Thomas Thompson Tennis Courts, Koala Park Sanctuary, Tree Tops Adventure Climbing and Edward Bennett playground all within walking distance. 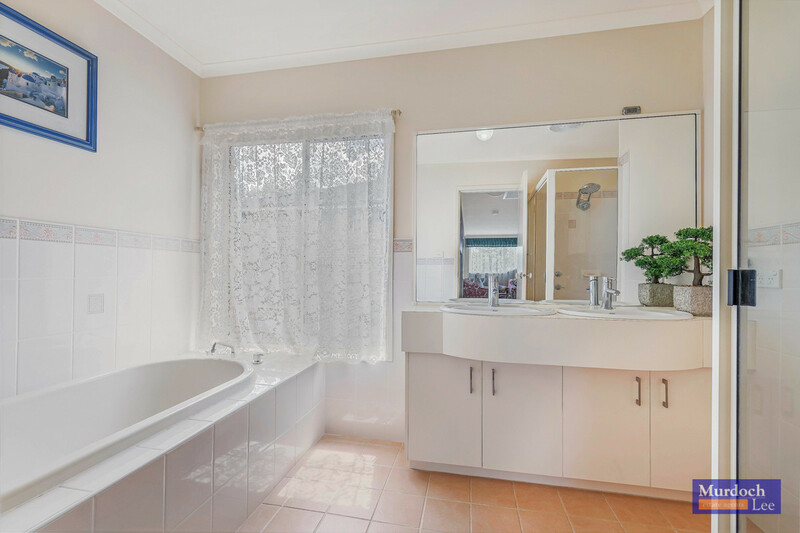 This classy design welcomes you to its impeccable serenity with open arms, guaranteeing family conveniences at your fingertips.